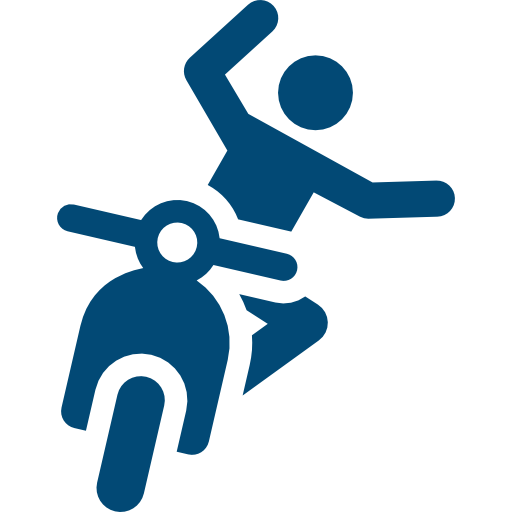 Over 2,220 people are killed in motorcycle accidents every year. Over 55,000 bikers and riders are injured in motorcycle crashes each year across the U.S. Almost 80 percent of motorcycle accidents lead to death. Motorcycle fatalities rose 10 percent between 2003 and 2007. Our law firm serves all of the cities in the Palm Beach County area, we are ready to handle your motorcyle accident case. We will file all the claims for you. We know that as a result of a motorcycle accident a person can suffer severe injuries, medical and rehabilitative expenses, physical and mental pain and suffering, loss of income, and other expenses. Shannon J. Sagan will fight for your case and will get you the compensation you deserve. Let’s get started!